Pots are an inexpensive purchase, but nevertheless a very important addition to your kit. 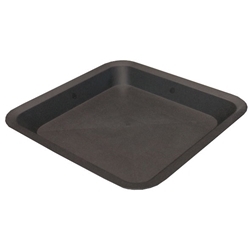 Square pots in particular are a great choice as you can really maximise your space with these pots. In addition they are ideal to use with Wilma systems. 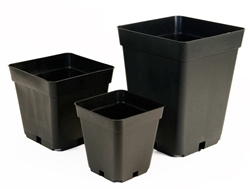 We offer square pots in a variety of widths and depths to best suit you. Square saucers are also available.